Team Perosh Mixed Martial Arts had 23 students win 11 gold, 11 silver and 1 bronze medals at the NSW BJJ Federation Summer Cup in Sydney on 25th November! 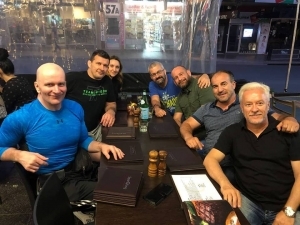 Gold medals were won by to Michael De Marco, James Zai, Julian Tsitsos (Double), Kosta Panayi, Jake Herrera, Damian Iacono, Kobe Harb, Aryan Singh, Natasha Iacono and Axyl Howie. Silver medals were won by Michael De Marco, Guy Vaccaro, James Zai, Julian Tsitsos (Double), Darren Chism, Campbell Lahoud, Dante Barbanera, Brigitte Massih, Lewis Massih and Angelina Pan. Bronze medals were won by Olivia Hu. 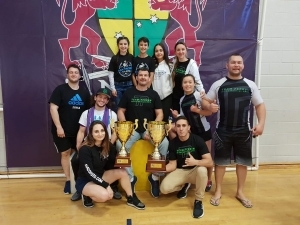 Team Perosh is part of Team Will-Machado and Will-Machado won the 2nd place trophy in the Kids Team Category and 3rd in the Adults and Masters Nogi category. 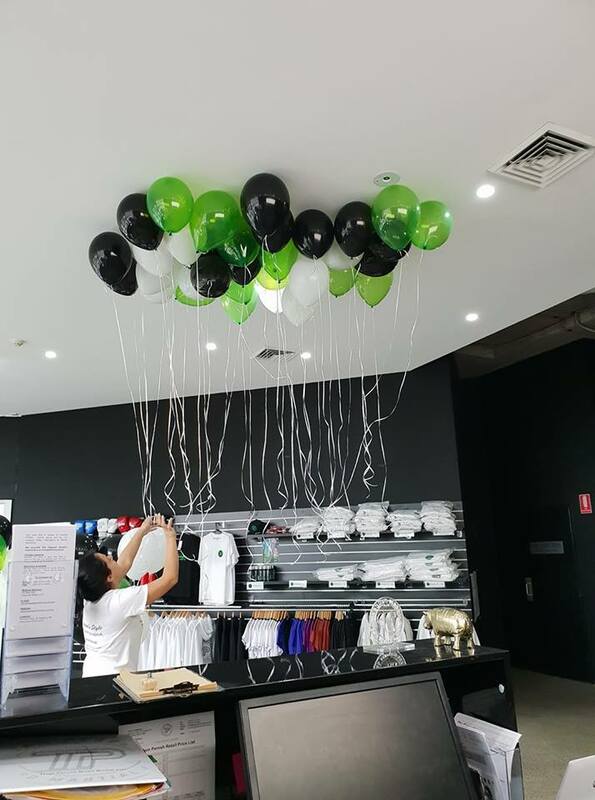 The second day of our Grand Opening was just as good as the first! Greg Jackson from Jackson-Wink taught a 3 hour seminar to open up the day. 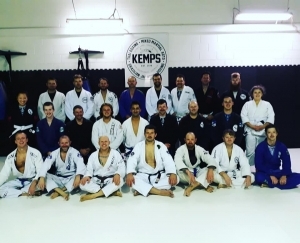 In the afternoon Marcus “Buchecha” Almedia and Leandro Lo taught a 3 hour BJJ seminar. We had an opening ceremony and lunch in between the seminars. 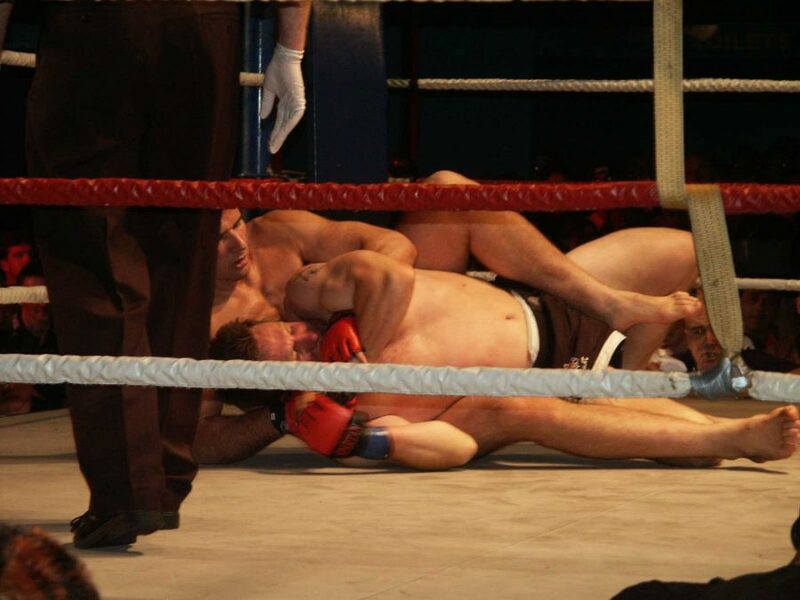 Knockout Nutrition from Five Dock was handing out free samples and Champ Mouthguards were fitting custom mouthguards. We finished the day off with gi open mat. What a great first day of our Grand Opening! And there is still one more day today. Brad Riddell taught a great striking seminar. Then over lunch we had Champ Mouthguards fitting custom mouthguards and Precision Athletica providing free treatment. 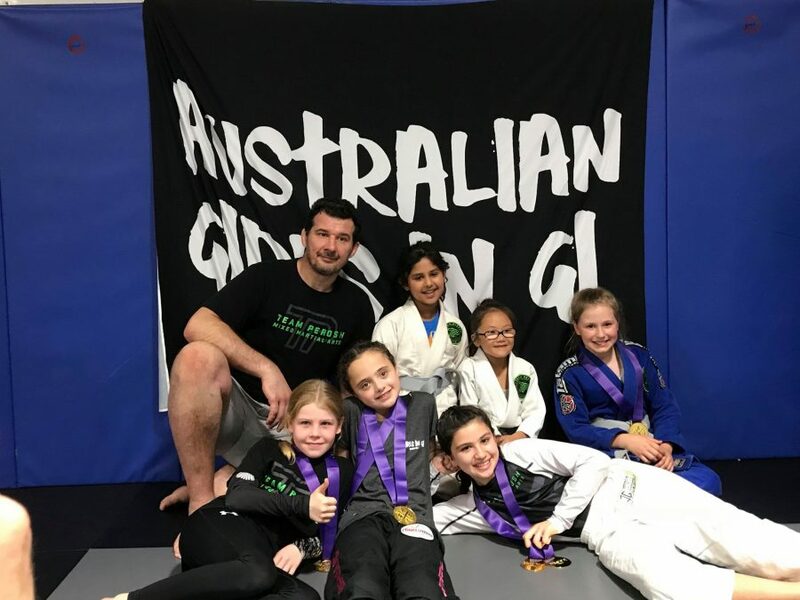 My BJJ coach taught a BJJ seminar first to adults and then kids. We finished the day off with nogi open mat. Lots of photos coming soon! 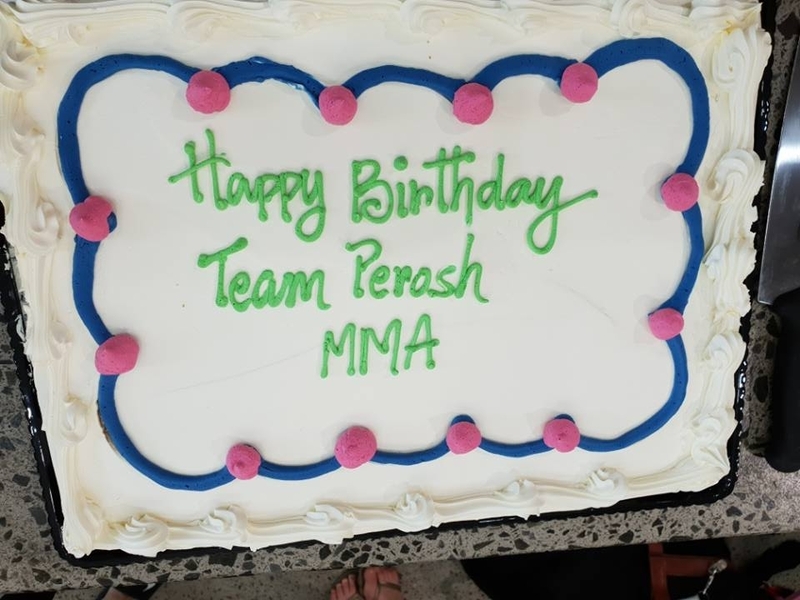 The Team Perosh Mixed Martial Arts' grand opening is this weekend! The Team Perosh Grand Opening has 3 sponsors attending the event. Precision Athletica will be there Saturday 11.30am - 12.30pm providing free physio. 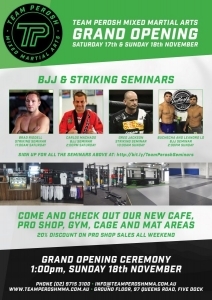 CHAMP Mouthguards will be there providing custom moutghuards at 15% off from 11am to 2pm on both days. Knockout Nutrition Five Dock will be providing free samples on Sunday from 12pm to 2pm. And don't forget our pro shop and Kimura Kafe will be open from 9.30am till close on both days. Go our Facebook events page and book in for one or all of the seminars. Can't wait! See you all there! Congrats to Team Perosh students who competed in the Australian Girls in Gi. Only gold medals are awarded. Gold went to Natasha Iacono (Double), Jayda La Fleur (Double), Emma Hunt and Brigette Massih. Team Perosh at Five Dock hosted the event. Well done to everyone that competed! 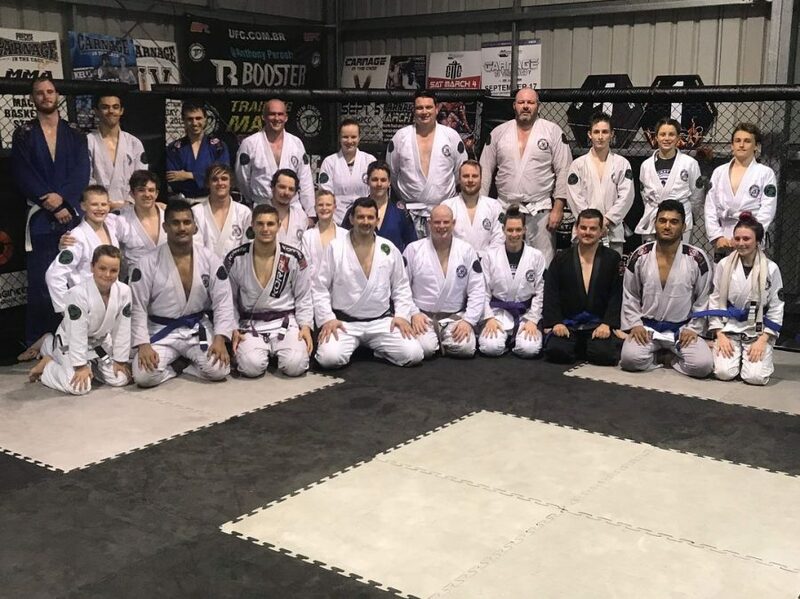 I taught a BJJ seminar at Team Perosh Affiliate BJJ academy Kemp's Thai Boxing and Mixed Martial Arts last Friday night. 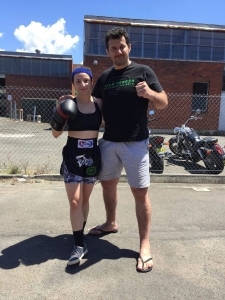 I taught my favourite sub the Kimura and lots of set ups, finishes and trouble shooting. Thank you to Coach Richard Kemp and his academy for inviting me and for your usual great hospitality!